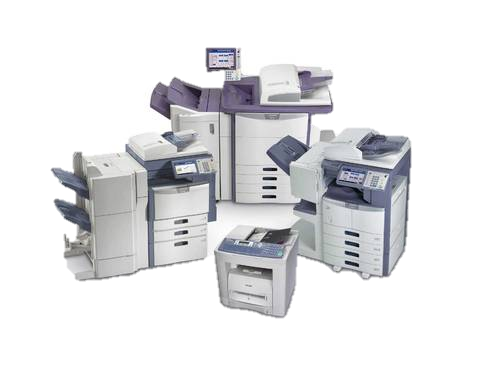 Businesses Australia wide look toward CopierChoice to assist with buying Lexmark copiers and MFD�s at the most affordable prices. We make purchasing your next Lexmark copier easy by helping you get multiple photocopier & multifunction purchase, rental and lease quotes from one place. More information on renting, leasing or buying copiers outright. Simply request your quotes from up to 4 copier brands and receive your copy FREE! 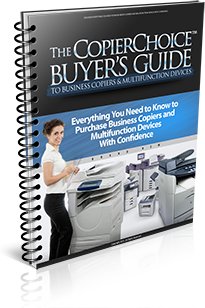 Only CopierChoice users get free access to the CopierChoice Buyer's Guide, while getting copier dealers to provide you with cost effective solutions. How to claim your free copy?